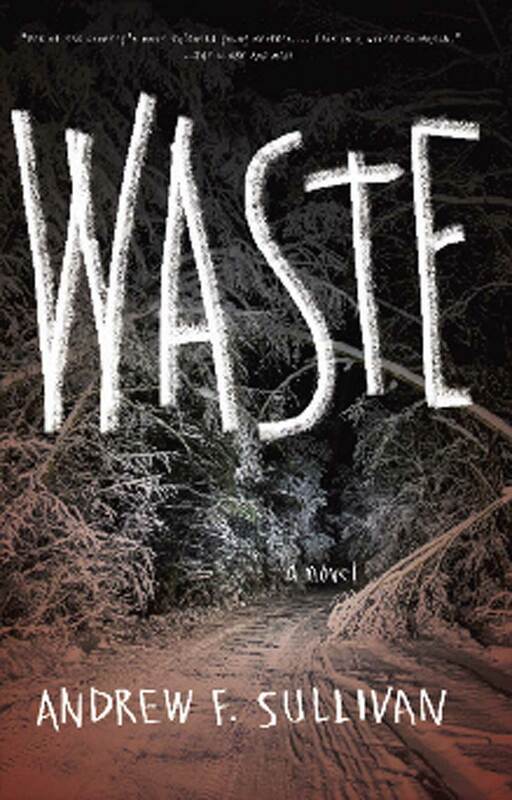 Oshawa native Andrew F. Sullivan has launched his debut novel, Waste, a horror crime novel that takes place in the fictional town of Larkhill, which drew inspiration from his hometown. The town of Larkhill is filled with roving gangs of skinheads, bodies left in butcher bins as a warning sign, and a drug dealer seeking revenge for his dead lion. Reading between the lines, however, and some have caught a glimpse of part of the inspiration for this decrepit industrial town: Oshawa. This is the setting of Waste, the debut novel from Andrew F. Sullivan, himself a native of Oshawa. While the book itself has gained high praise from the literature scene in Canada, many have drawn parallels between the fictional locale of Larkhill circa 1989 and Sullivan’s hometown. And while Sullivan says there is definitely a connection, one shouldn’t read too much into it. “There’s some connection there. I think one thing about it is Oshawa in 2016 is vastly different from the Oshawa of 1989,” Sullivan says. 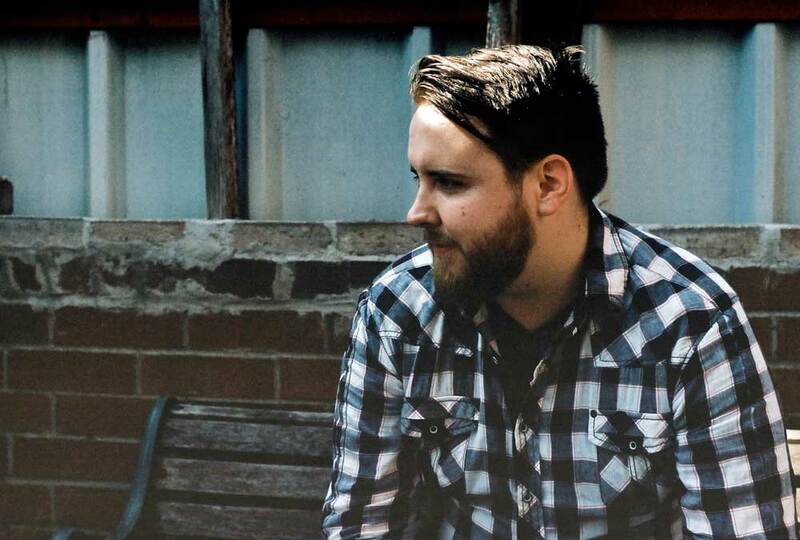 Sullivan says he came up with the story behind Waste and the city of Larkhill – which also draws influences from Peterborough, London and Sarnia – while he was working late nights. “The origin of the story was working on a night shift, hearing people bluffing to each other about the worst stories they’d ever heard, or the origins of rumours that have gone around, like a guy who gotten taken into the woods because he didn’t pay a debt or this guy, they went into his house and broke every single window. That sort of thing, where you know people are making it up but they want to be tough or whatever,” he says. As part of making that myth, Sullivan took parts of Oshawa and its past, and cranked it up to a horrifying level. “When a book comes out, people want to ask those questions, but the book it turned into was more of a nightmarish crime novel that’s very over the top. I mean, like the hotel featured in the book is probably 10, 20 stories taller than anything in Oshawa. It is sort of set in this past era, this late-80s, early-90s industrial town. So there are definitely those parallels there,” he says. Looking forward to his future works, Sullivan says he will stick on the track he’s started with Waste, writing in the margins between crime and horror. “I’m working on something about Hamilton, I’m working on a short story collection about alien tractor beams and a nightmare hotline that people call into,” he says.